Take a trip back to a simpler time. When all you had to worry about after school was hanging out with friends, riding your bike, and not getting eaten by demogorgons! 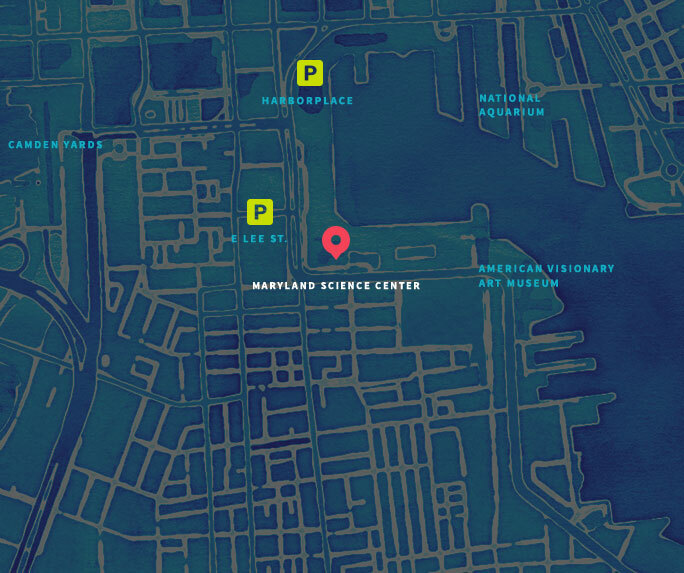 Grab your walkie-talkie and a drink, your best friends and your baseball bat, and head to the Maryland Science Center for a night in the Upside Down. Can you crush a Coke can without your hands like Eleven? Maybe not with just your brain power, but we’ll show you how to do it… with science. Save Will! Engineer a tool to free Will Byers from the slime and grime of the Upside Down. Enter our Eggo Waffle eating contest for the chance to be crowned Chow Champion. Eleven isn’t the only one with levitation skills! Check out our sonic levitator and see real levitation in action. Where’s Barb? Find our missing friend throughout the science center and seek #JusticeForBarb. Grab yourself one of our themed cocktails, and more! Admission includes one drink ticket, participation in all activities, and access to the exhibits. Additional drink tickets will be available for purchase with wine, beer, and themed cocktails for sale. This event is 21+ and requires a valid ID. Please enter through the front Harbor Lobby entrance. This event is likely to sell out.